Happy President’s Day from the Burke! 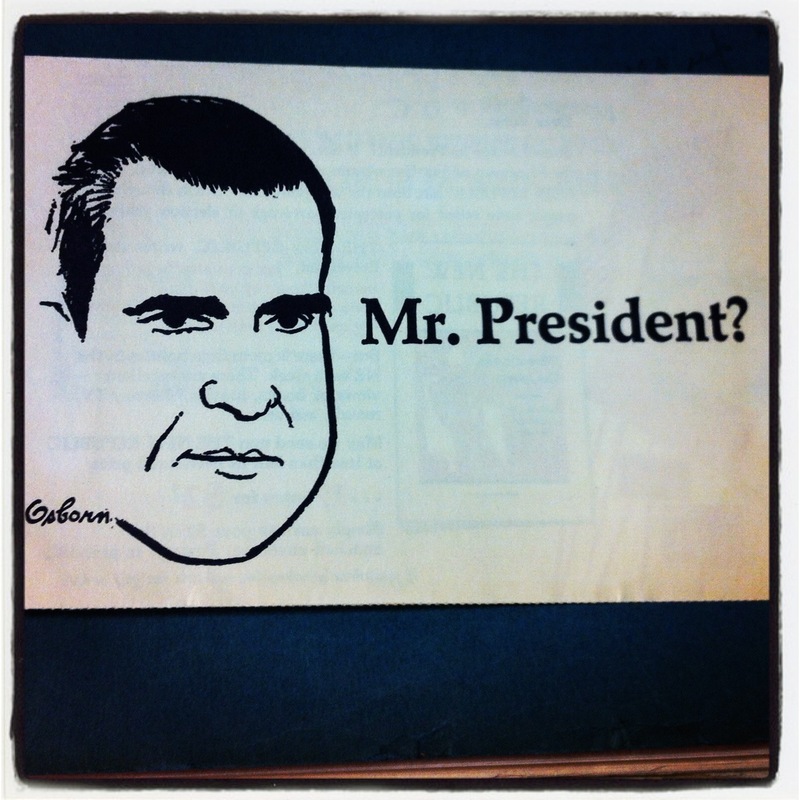 Should Nixon be President? If not, why not? And what are the qualifications of his Democratic opponents?" This advertisement for the journal, "The New Republic," was sent to the Missionary Research Library in 1960. This entry was posted in Collections and tagged MRL, Nixon, President on February 18, 2013 by Brigette C. Kamsler.